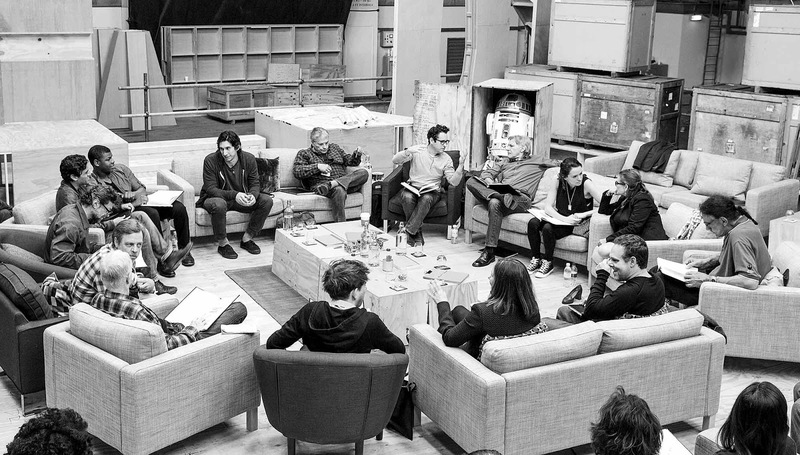 If you haven't already heard, the cast for the upcoming Episode VII of the Star Wars has finally been announced: John Boyega, Daisy Ridley, Adam Driver, Oscar Isaac, Andy Serkis, Domhnall Gleeson, and Max von Sydow. And as expected, original trilogy stars Harrison Ford, Carrie Fisher, Mark Hamill, Anthony Daniels, Peter Mayhew and Kenny Baker have all been confirmed as well. Cool! Adam Driver grew up in my home state of Indiana. I think up in Mishawaka or Merrilville or somewhere up north.